Ask about our special discounts for seniors! 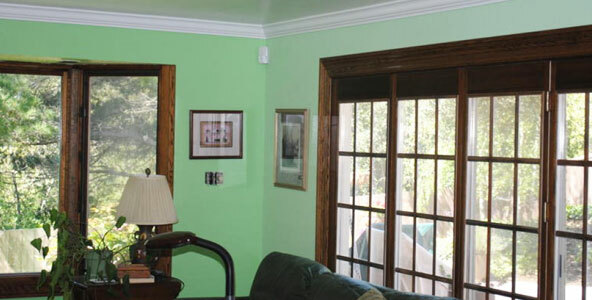 We paint one home at a time — yours! Call or email now for a fast, free estimate! and The North Peninsula. Family owned and operated. BARNOSKI PAINTING is a competent, earnest painting company that gives you craftsmanship work at fair prices. With decades of experience, father Wayne and sons Erik, Michael, and Adam Barnoski deliver the highest safety and efficiency level available. Our work vehicle, equipment, sundries, paints and primers are top brand names and premium quality at all times to preserve, protect, and water-proof your home or business. We have painted such fine establishments as Joe’s of Westlake restaurant — three times — in the late 70s, 80s and 90s. The Hope Lutheran Church. The Physicians Medical Center in Daly City. Whole Foods Market and the Barcelona Clothing Company in the Fairmont Hotel in San Francisco. And for the United States Coast Guard at SFO. 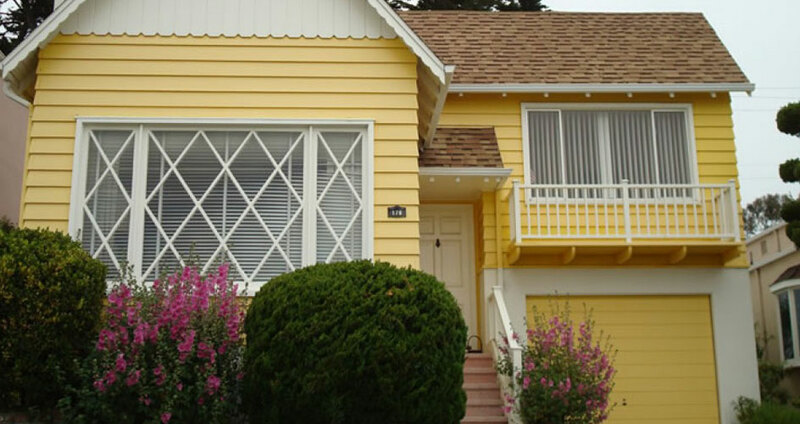 But truly our forte is painting nice homes for nice people in San Francisco and the North Peninsula. We work on only one job at a time! With just one crew, we focus on your house from start to finish — only the weather stops us. Your home gets our full attention. Fast, free estimates and top quality work at budget-friendly prices. Excellent service and a nice, family run business. 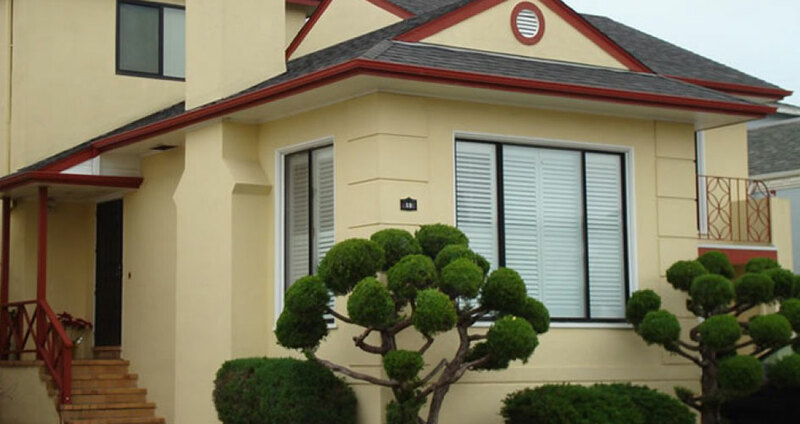 We had the exterior of our house painted and their quote was competitive among 5 others that we had. They also were able to start and complete the job quickly. They were professional, called us and let us know what was going on everyday (as the weather delayed things a bit). They finished as promptly as possible, did all the extra bits we needed doing around the windows and with some old woodwork and followed up when we asked about a few minor touch ups. We would highly recommend Barnoski painting!! Call them and get a quote- you won't be disappointed. Great service at a great price! Just had the whole house painted. They worked professionally and didn't skimp. The prep work was truly amazing. We had some wood rot and they fixed it all. The roof had some issues and they fixed that as well. Got a great deal and included all the sanding and priming to make sure the work lasts. The other guys we looked at either wanted more or wanted to skip sanding and just do a power wash. I feel lucky we found such a great family company. Will recommend to all my friends. I've known Wayne Barnoski since he first began house painting. Even in the beginning he had a passion for perfection that surprised me. Later I had him do my home and two rental homes I had. I was able to confer with him on colors and type of paint to use and then just turn him loose. He completed work in a timely manner preparing the surfaces carefully (some were really aged) and always cleaned up every scrap of waste as well as finding and removing any spills (there weren't many). Now, 5 years later, the paint is still not cracked or peeling anywhere I can see, and even the sunny side of the houses are great. I sold both of the rentals and didn't have to do any touch up which probably saved me a ton on the price ... Wayne Barnoski Painting is a company you can trust and rely on. I recommend them wholeheartedly. I have had an A-plus experience with Barnoski Painting. They delivered extremely high quality work at a very reasonable price. I am already hiring them for a second job. My last painter was good, but Gavin and Co. were simply great. They derived more than they promised. 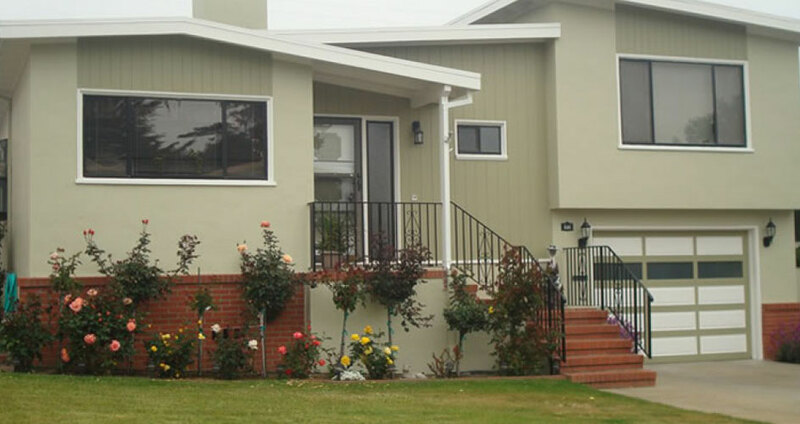 Verify that our California State Contractor's License is valid. Serving Balboa Park, Broadmoor, Cole Valley, Colma, Daly City, Glen Park, Lakeshore, Outer Sunset, Merced Manor, Pacifica, Pacific Heights, Sunset, San Bruno, South San Francisco, Twin Peaks, Westlake District, and West Portal.